Born and raised in Arvada, Colorado, Matt grew up very active as child playing a variety of sports, and ultimately playing baseball at the college level. At that point, he began to understand the important role that exercise and nutrition play in a persons life. After being benched by injury, he remained active with competitive softball, indoor soccer, and weight training in local "Globo Gyms". When Matt and his family relocated to South Florida, he was heading to the next “Globo Gym” and he passed a sign that simply read “CrossFit coming soon”. He’d heard rumors of CrossFit and was curious. He came back during a pre-registration time and spoke to the coaches. Although skeptical, he was fed up and tired of the “same old, same old” and decided to give it a shot. He has never looked back. In August 2013, Matt became a CrossFit Level 1 Trainer and has continued to develop professionally to become the best coach he can be. “The most exciting aspect of coaching CrossFit is helping people achieve both the athletic and personal milestones they never thought were possible. CrossFit will help achieve a level of strength, endurance, and fortitude that is essential in any athletic competition or challenge.” One regret Matt has is not finding CrossFit sooner in life. Clancy Brown received his bachelors degree in Exercise Science in 2008 and went on to earn his doctorate of physical therapy in 2011. Clancy also holds certifications as a kinesiotaping practitioner and is certified in the clinical management of the fitness athlete. As a group bootcamp instructor at a "Globo Gym" in South Florida, Clancy was hesitant to take up CrossFit but quickly realized the value in the well-rounded approach that CrossFit embodies. He loves pushing himself every time he comes in the gym and continues to develop skills in himself and in others. Clancy has been active in CrossFit since 2013. From day one at CrossFit Endure, Alex could be seen at most classes getting to know members, working out alongside athletes, and generally cheering people on until the final rep. A CrossFitter for the last few years, Alex is a phenomenal athlete who is known for high standards and quality movement. You can catch Alex coaching our CrossFit classes as well as leading our weekly Olympic Weightlifting program. This coach is accruing a penalty of one burpee for each day their bio is not submitted beginning December 29th, 2017. As a runner, Natayle began CrossFit during her second pregnancy as a way to maintain a healthy lifestyle during the long Wyoming winter, and to recover more quickly after giving birth. It quickly became part of her lifestyle and didn't end when the winter or pregnancy did. Instead, Natayle looked at ways she could include her kids in her journey and both kids are known to be staples in the gym. As an elementary teacher, Natayle could also see the value and benefits movement and increased heart rate would offer her students. 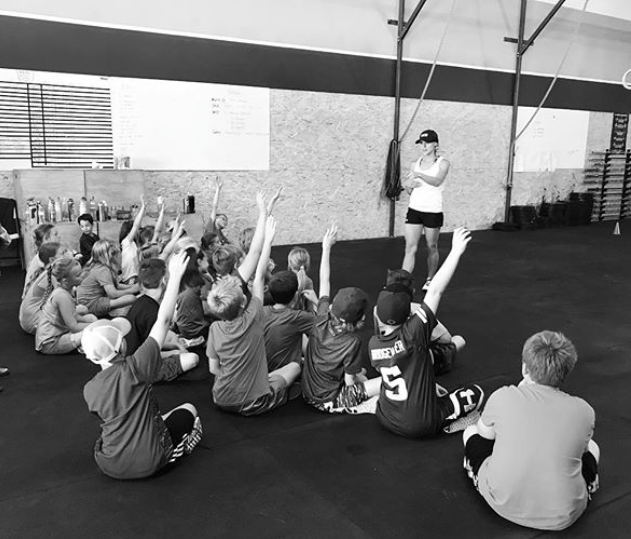 She pursued CrossFit Kids as a way to incorporate fitness in the classroom, but she also coaches our FitKids program after school and during the summer, inspiring kids to enjoy fitness, set goals, and work hard. Paul was born and raised in Weldona, CO, a small town off of the beaten path. In high school he enjoyed playing football and basketball and later went on to Western State to continue his football career. In 2000 he moved to Greeley and that’s where he is raising his family today. In 2014 Paul was looking for something to switch up his workout routine and was introduced to Crossfit. He can remember how challenging his first work out was and how encouraging the coach was. He hasn’t looked back since. He really enjoys the community aspect and how Crossfit challenges and changes people. He loves to share his experiences and watch people reach their goals! Kristina’s passion for fitness and wellness began at a young age. She was involved in sports and dance from age three through high school and knew it would always be part of her life. She went to Healing Arts Institute in Fort Collins, Colorado and received her massage certificate in 2002. She has been practicing massage in Colorado since and thrives on helping others. Kristina loves spending time in the gym and out on the hiking trails! Angie has always been an athlete. 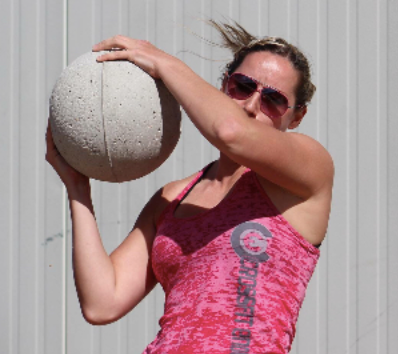 She played basketball and volleyball in high school, but after those ended, she still craved the camaraderie of group type fitness, so she began Krav Maga and kickboxing. Although she enjoyed it, she was still missing the team atmosphere, so she joined another group type fitness gym. One of her friends mentioned a CrossFit gym opening in Windsor, so she thought she would go and show them how in shape she was. After a seven-minute workout, her idea of how fit she truly was went out of the window. She quit the gym she was at and went all in on CrossFit. She hasn’t looked back since, logging every workout she's done since 2013. She not only enjoys tracking her progress, but she loves coaching and helping others see their potential. "I enjoy the “ah ha” moments of a coaching tip sinking in and a PR being achieved. 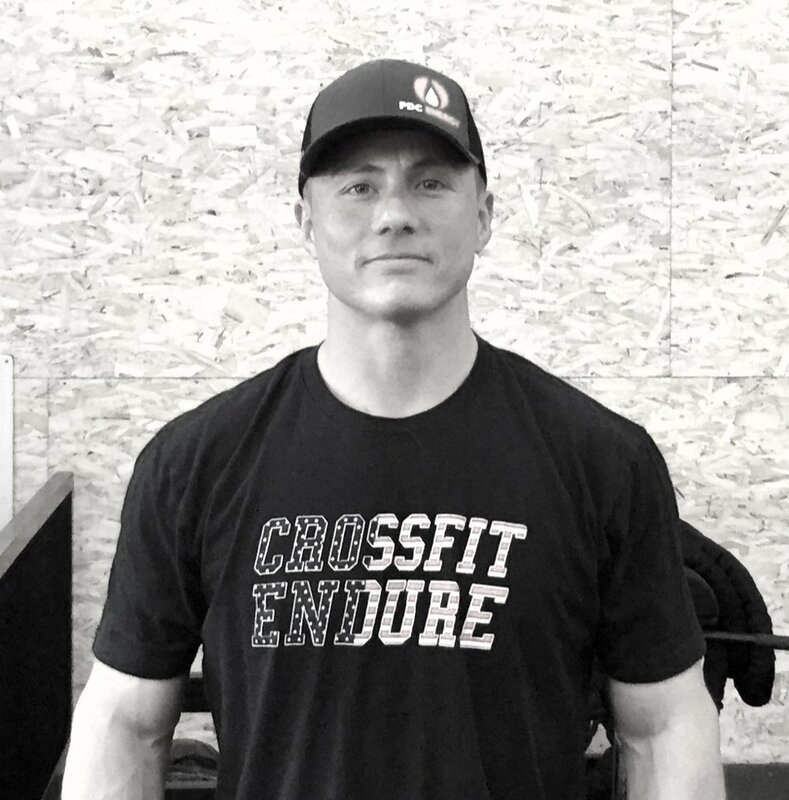 CrossFit has become a big part of my life over the last 5 years and I love sharing my love of the sport with others at Endure and the CrossFit community." After playing competitive baseball through college, Brett was always looking for a competitive outlet. 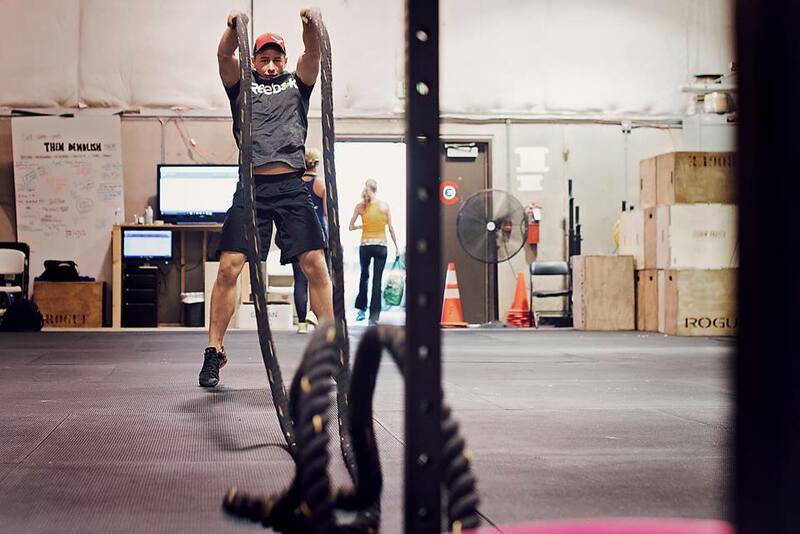 Once into his adult life he took a chance with CrossFit in January of 2015. If you asked him, Brett would tell you CrossFit changed his life in many ways. Not only did it give him direction and something to work towards, but CrossFit sparked a fire in Brett to compete again. Crossfit is now a part of Brett's daily life and a way for him to teach his young son Langston the importance of a healthy lifestyle. Brett owes a lot to the gym as it has helped him thru many challenges and now it is his passion to help others reach their goals both in and out of the gym.